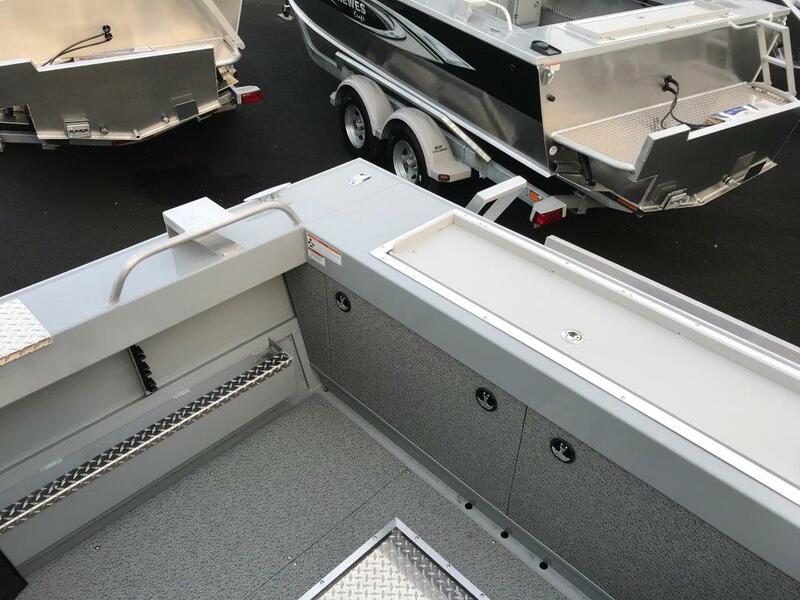 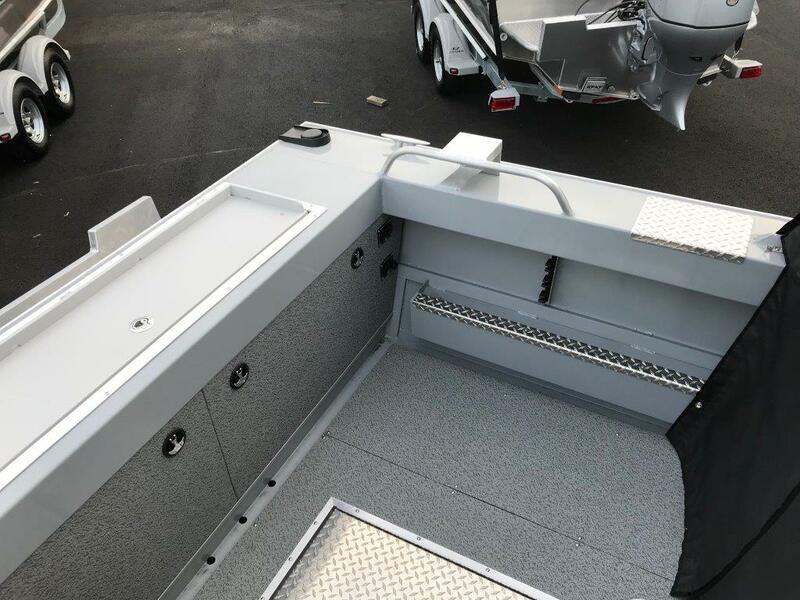 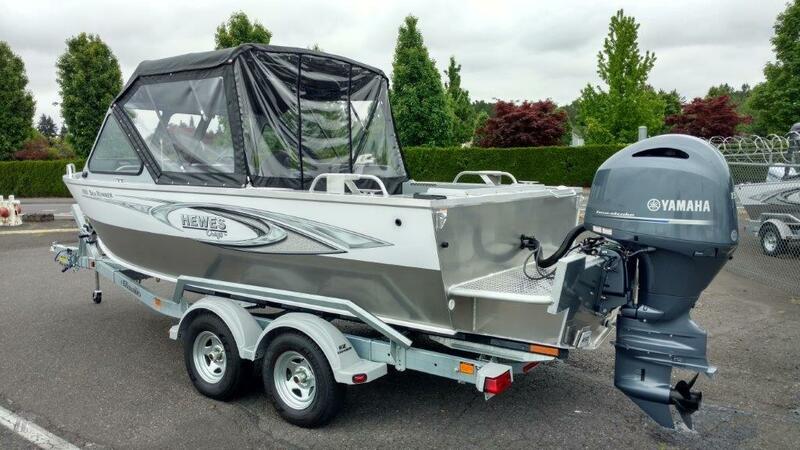 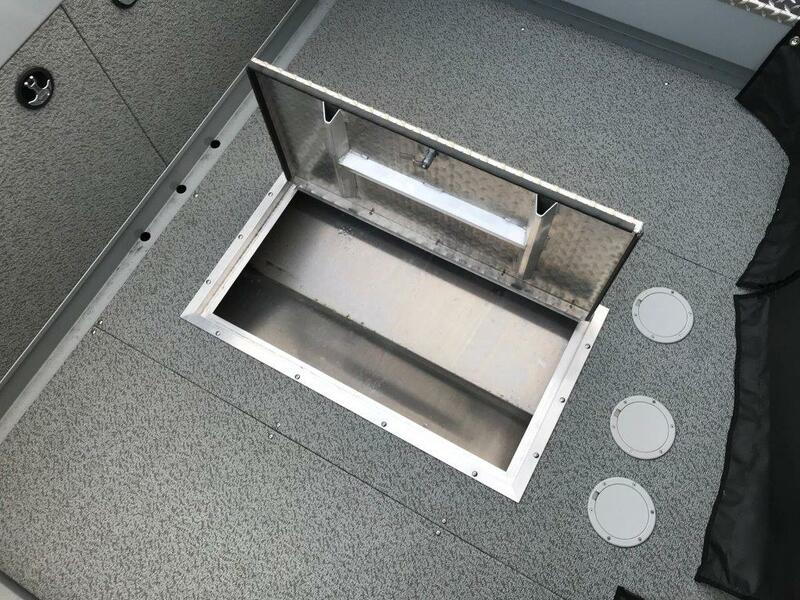 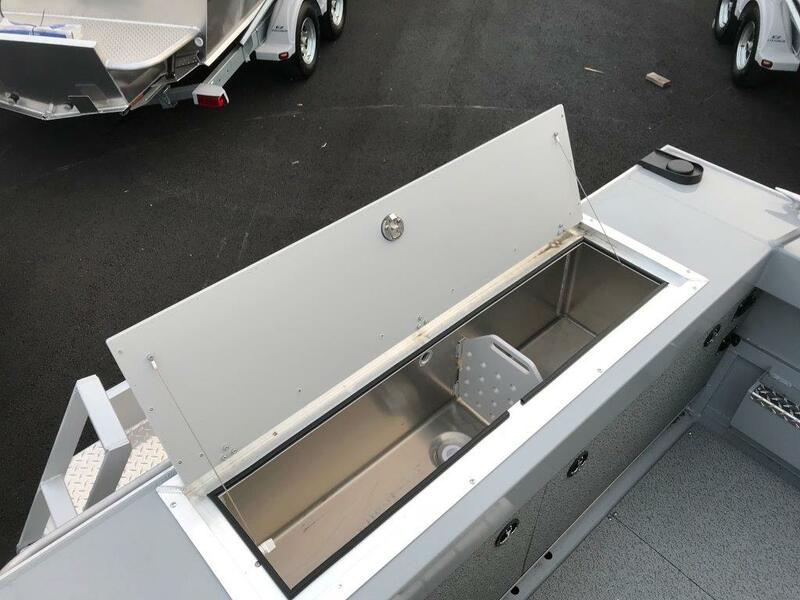 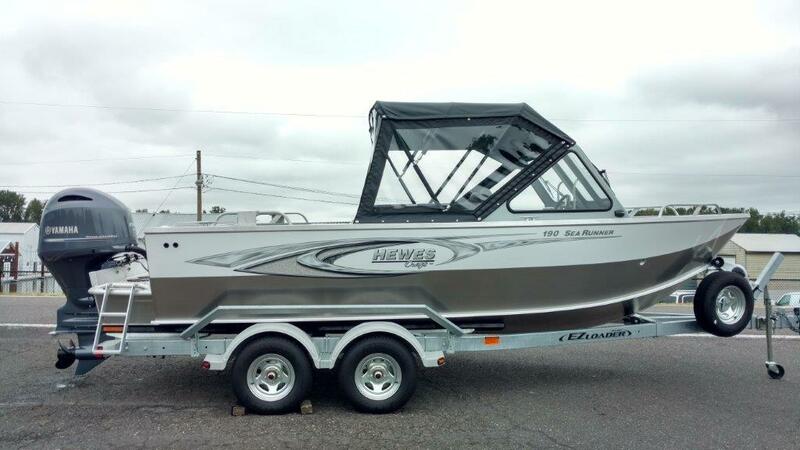 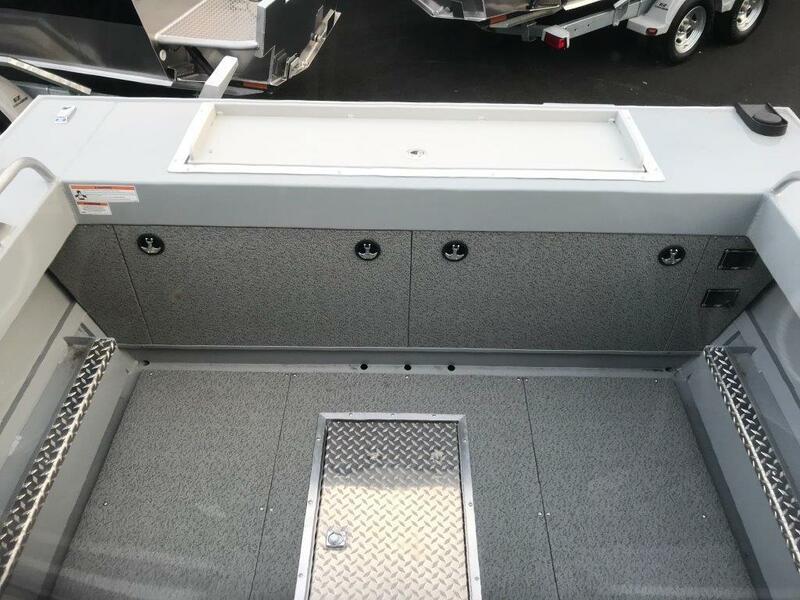 Hewes Craft is the # 1 Selling Heavy Gauge Aluminum Boat in the Northwest. 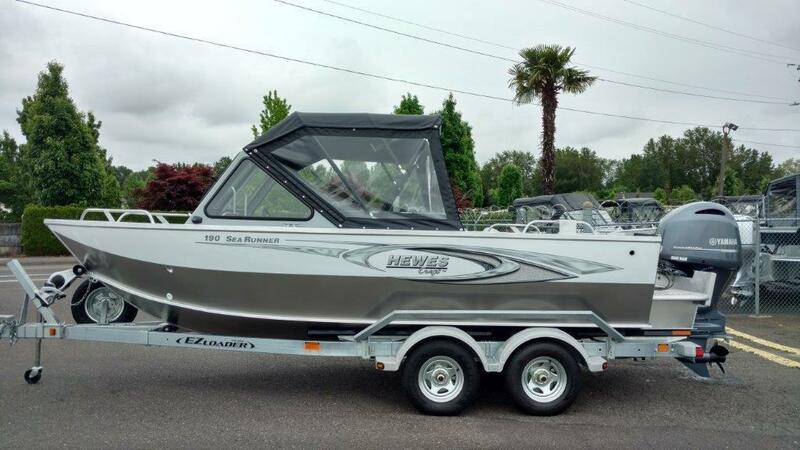 *** SAVE THOUSANDS OVER 2019 MODELS! 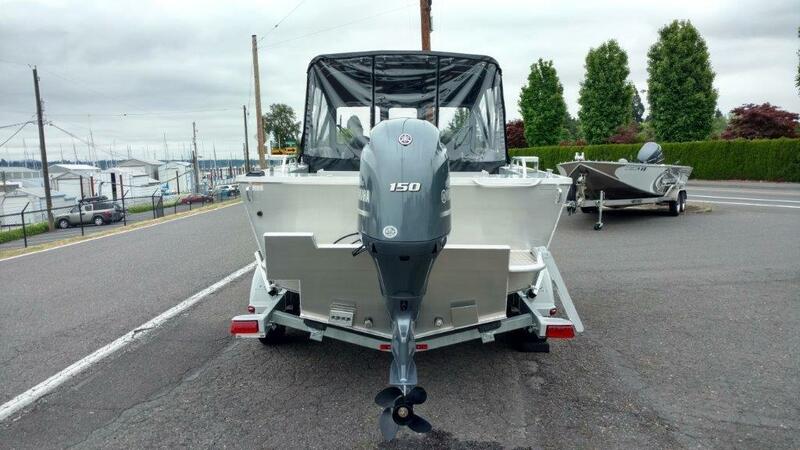 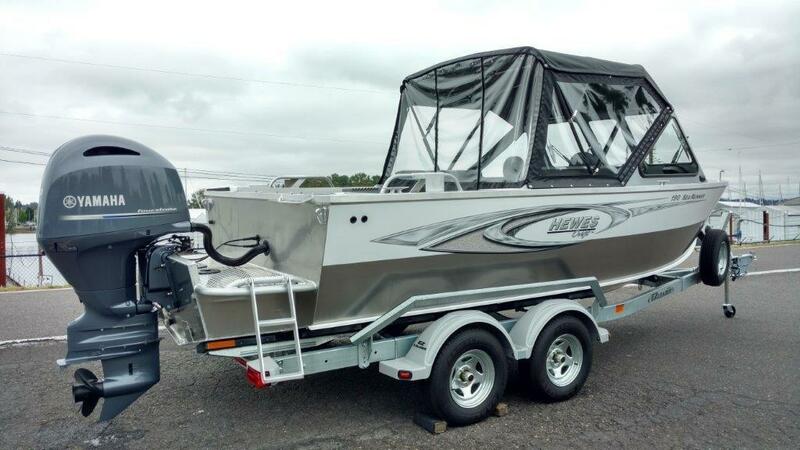 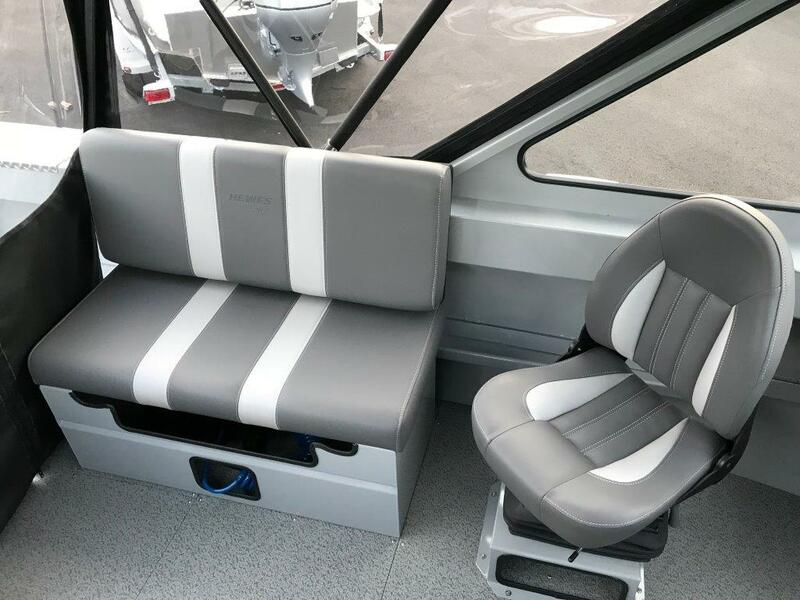 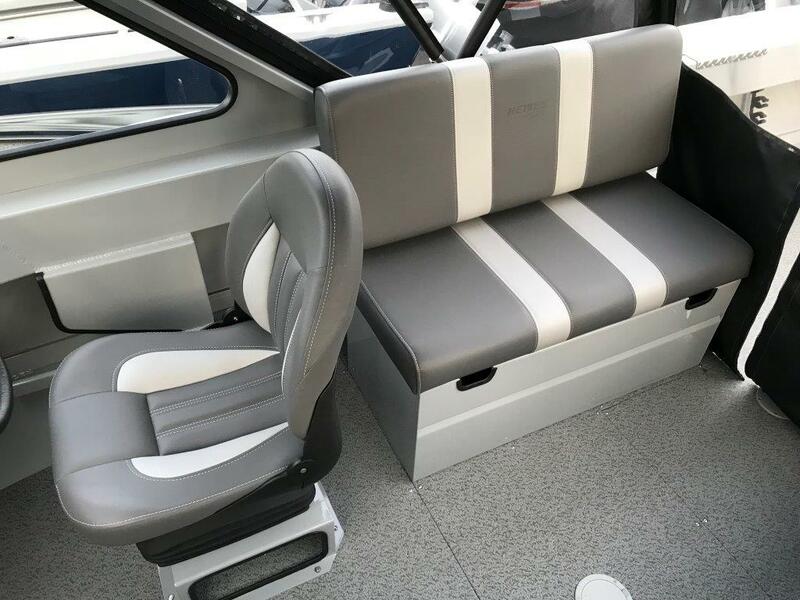 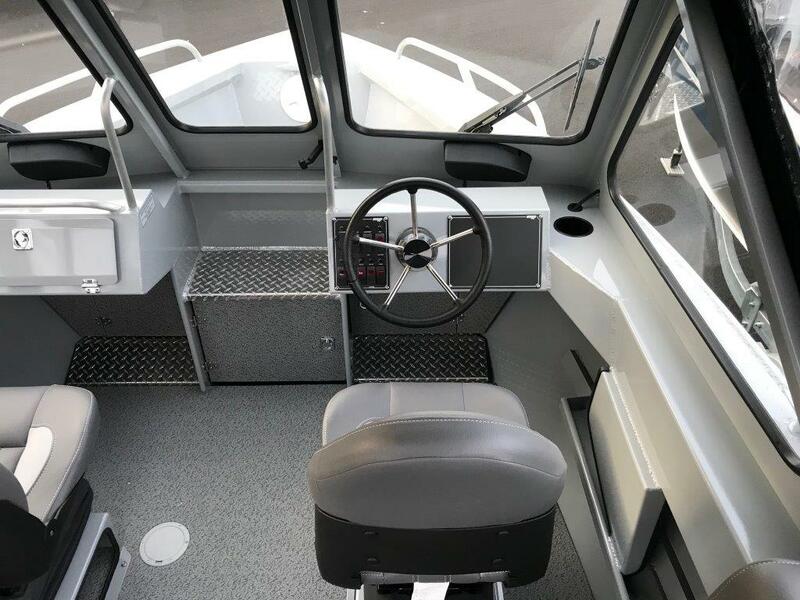 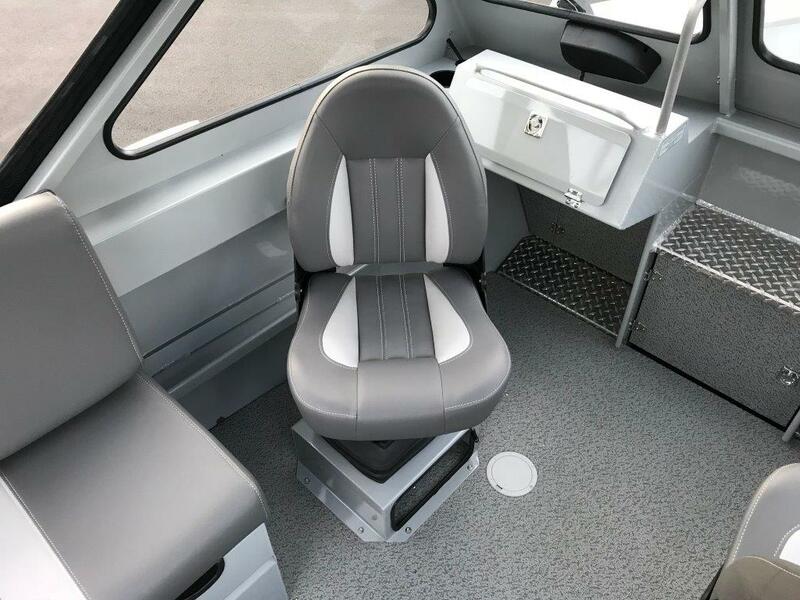 *** Options include: 150 HP Yamaha 4-Stroke -- Bow Rails -- Dual Wipers -- Deluxe Canvas with Sides and Drop Curtain -- (2) High Back Bellow Suspension Seats -- 42" Sleeper Seats -- Stern Rails with Down Rigger Brackets -- Wash Down Pump -- Transom Livewell -- Upgraded SeaStar Hydraulic Steering -- Swim Ladder -- Sharkhide -- T/A Galvanized EZ-Loader Trailer with Brakes, Welded Chine Guides and Spare Tire -- MSRP: $56,555 -- SALE PRICE: $47,500 -- SAVE: $9,055 *** Only $385 Monthly OAC *** Financing Available: 10% Down - 6.99% - 180 Months.